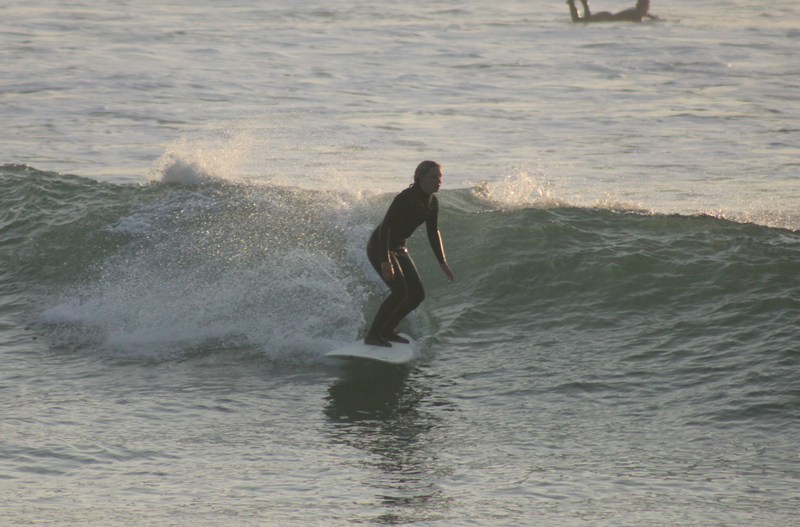 I love Crantock beach – a popular longboarding spot that produces some quality, long waves. I’ve not surfed here much lately but hopefully I’ll be able to get a couple sessions in after work this week to get to grips with the break and the sandbanks there at the moment. With such weird wave and wind patterns so many of the beaches around here are breaking different to usual as the sand has been shifted around and many beaches are breaking differently than they usually would. Where the river ganel meets the sea, Crantock produces a quality rivermouth right hand breaking wave – I’m hoping our ladies heats will be held on the high tide as waves as it’s the best tide for long peeling wave!